If you do not take proper care of your teeth, over time you may develop periodontal disease. If your periodontist finds gum disease and periodontal pockets, then it is essential to undergo a pocket reduction surgery to keep your teeth and gums healthy. The best procedure is the Osseous surgery, which is an effective pocket reduction surgery method. Periodontal disease is when the tissue and bone surrounding your teeth become damaged, creating small pockets surrounding the teeth. These pockets will slowly become deeper over time, creating a space for bacteria to live and thrive. The bacteria continues to develop around the teeth and eventually into the gum tissue, leading to bone loss that can eventually cause you to lose the tooth. The key to treating periodontal disease is reducing the size of the pockets in the bone surrounding the troublesome teeth, evicting the bacteria that has formed. The most effective form of periodontal pocket reduction is Osseous surgery. Osseous surgery is a procedure to reduce the periodontal pocket caused by periodontal disease. Also known as pocket reduction surgery or gingivectomy, the surgery aims to reduce the pockets or other deformities within the alveolar bone surrounding the unhealthy teeth. The procedure will also remove any and all bacteria and tartar present to stop the spread of gum disease. What Does the Osseous Surgery Consist Of? Your periodontist will begin by administering local anesthesia to ensure the procedure is as painless as possible. Once the area is numb, they will assess the severity of your periodontal disease to determine how much bone you have lost and the depth of the periodontal pockets. The next step is to flap back the gums to successfully remove any existing tartar. Once clean, the surgeon will reshape the tooth and contour the bone surrounding the teeth, eliminating any pockets or craters. If the periodontal disease is advanced, a bone graft may be needed to completely fill in the periodontal pockets. The gum is then flapped back into its normal position and stitched into place. The stitches will be removed one week later. What Should I Expect After Osseous Surgery? After the surgery, it is essential to avoid any food from getting into the affected area. For this reason, a protective material will be placed that will block any food debris from getting into the operated upon area. One week after the procedure, you will need to return to the periodontist to have the stitches removed and have the area examined. In the future, you will need to have regular checkups to make sure the periodontal disease is completely eliminated, and good oral hygiene is important to make sure the disease never returns. If you have periodontal pockets as a result of advanced periodontal disease, get treatment as soon as possible. If untreated, periodontal disease can cause you to lose teeth and put your health in danger. 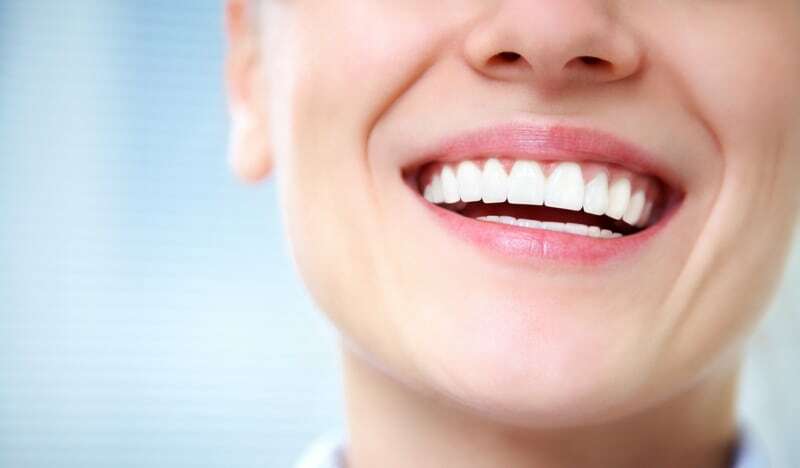 The best treatment for periodontal pockets is the osseous surgery, a simple and straightforward treatment that can get rid of the pockets permanently. For more information about Osseous surgery, contact San Diego Periodontics and Implant Dentistry by calling (619) 543-0905.